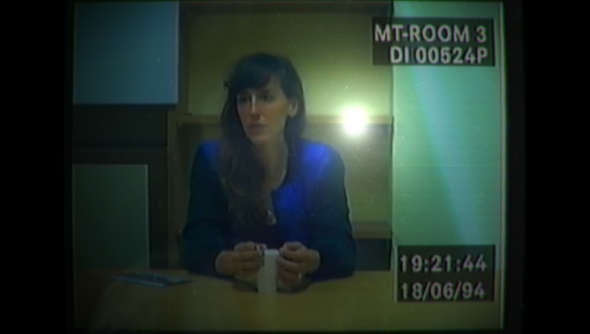 Her Story is an abstract crime fiction game with a “non-linear” storytelling, by Silent Hill Shattered Memories writer and designer Sam Barlow. Players are given access to archived footage from a police database, where they’ll be tasked at piecing together the mysterious murder of a woman’s husband. Here’s where it gets interesting: to search through these video clips, players will search for specific words that are spoken by the questioned woman. “If you can Google, you can play Her Story” says director Sam Barlow. If this makes you don your detective hat and pipe, you can vote for the game on Steam Greenlight, today.